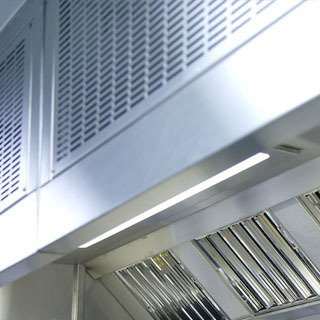 Welcome to D&D Engineering Ltd, manufacturers of bespoke commercial catering equipment, bars, specially commissioned pieces and state of the art waterjet profiling. 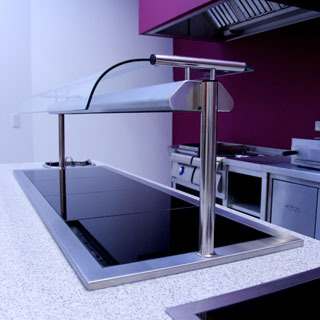 Having been trading since 2005 and using a wealth of knowledge and experience in both technical design and practical manufacturing methods, we can deliver your project on time and to specification. 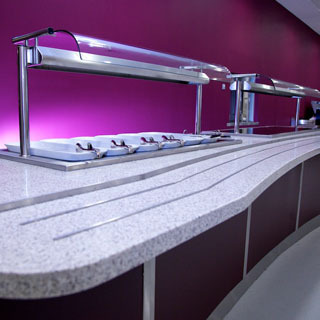 Our extensive range includes standard and bespoke fabrication, sink units, dishwash tabling, hotcupboards, ventilation & condense canopies and serveries. 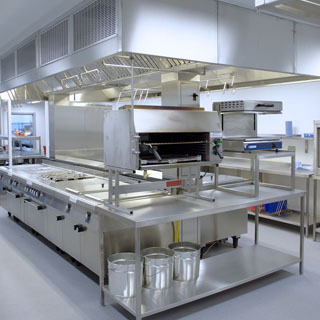 We also manufacture our own range of heated and ambient drop in's & multi tier units. We can produce some attractive commissions too, from our centrepiece 'Star' to Dragonflies, Butterflies, a garden swing big enough for the whole family or your very own T-Rex! Using our Flow Waterjet, we can cut virtually any material from foam to titanium in any thickness, but generally up to 100mm, with a high degree of accuracy, producing stress-free cuts without a heat affected zone. 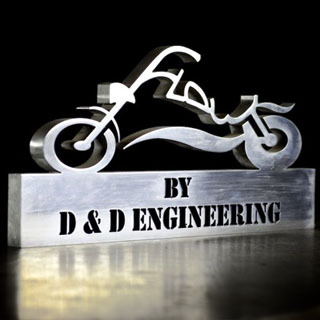 Having our state of the art dynamic cutting head we are able to get a smoother, faster, more accurate finish than a conventional waterjet machine.